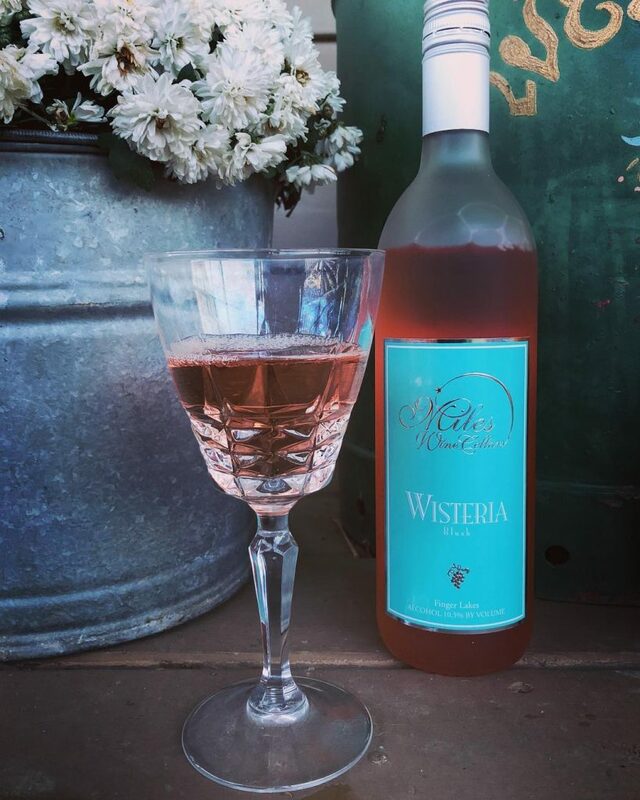 Miles Wine Cellars is proud to announce the winners of the Photo Contest. The winners and honorable mentions took photos of the Miles property and/or their products to win. The entries were taken by the hashtag #mileswinecellars from Miles Wine Cellars social media accounts. The first prize winner wins an overnight stay in the Inn at Miles Wine Cellars, and the other entries will get either a small gift or honorable mentions. 1st prize winning photo was taken by Angèle M Steady. This photo of the grounds is both captivating and visually stimulating. The naturalistic photo possesses a perfect mix of beauty, and subtle but vibrant style. 2nd Prize Winner is a photo taken by Amanda Engle. 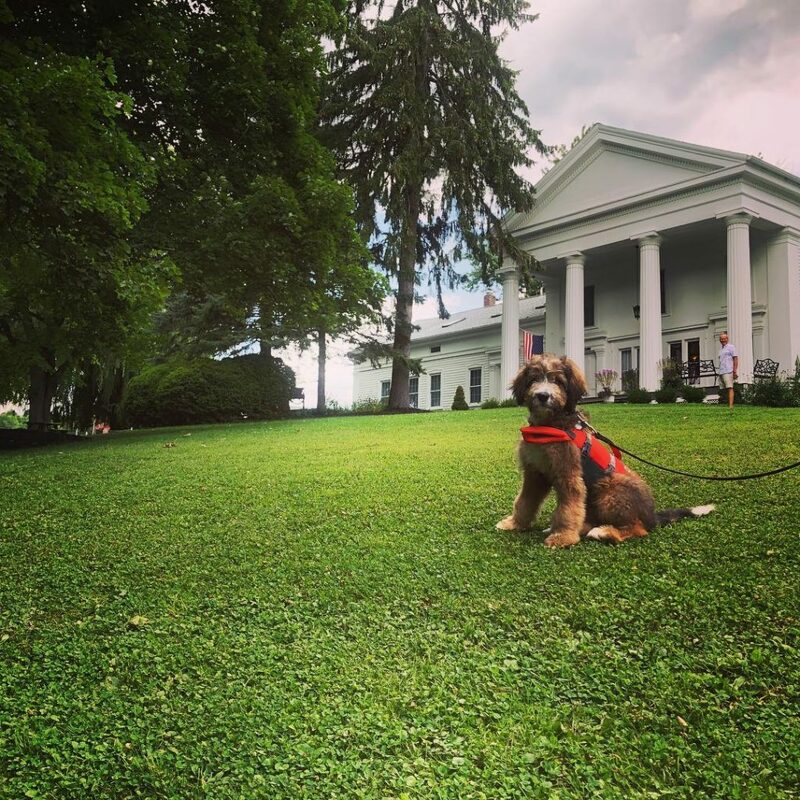 She took this photo of her dog, Charlie, with the estate in the background. This photos captures our dog friendly attitude here at Miles Wine Cellars. Pets are always welcome here, and this fun photo was an instant hit. 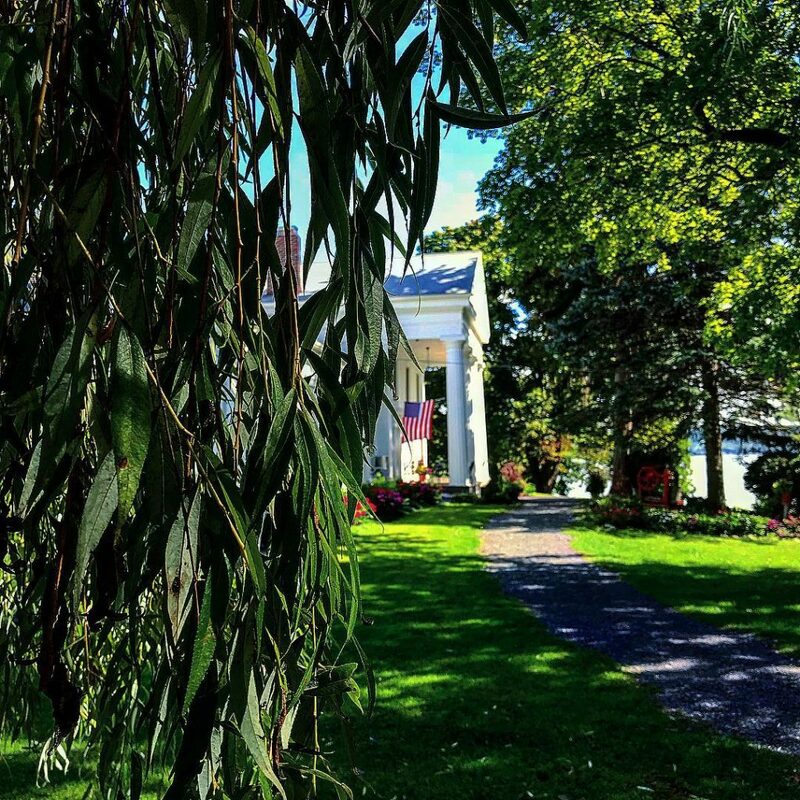 Honorable mention Alyssa Bleiler McCray, with her Wisteria shot. This image is a classic; the glass and pail go along with a bottle of our beloved wine to give it a vintage effect. 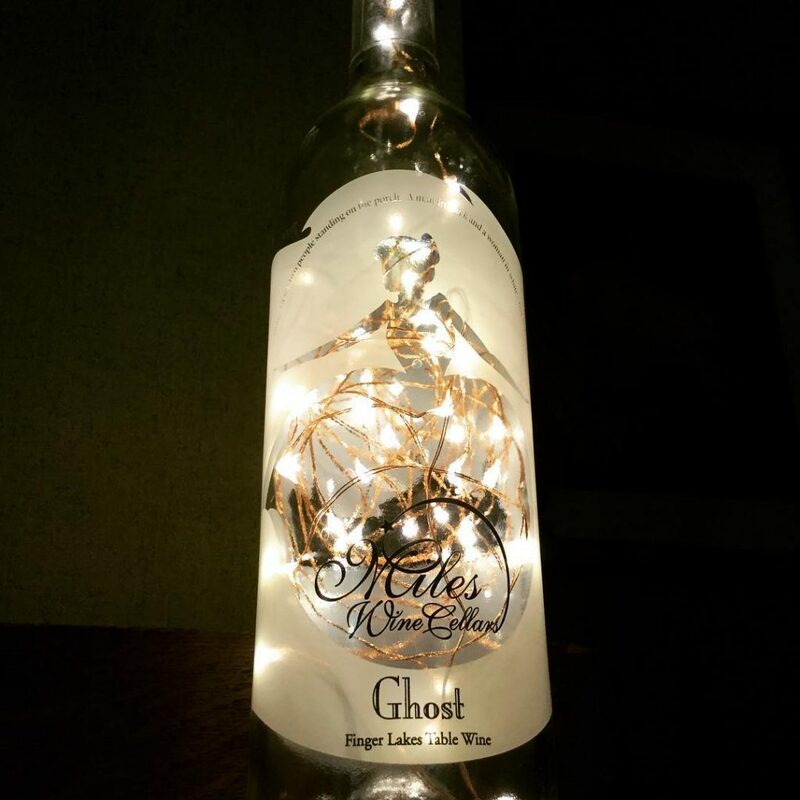 Another honorable mention is Chris Pyanoe, who captures our Ghost bottle with a haunting and dark photo lit only by the lights inside the bottle. Miles Wine Cellars looks forward to creating more contests and other ways to encourage and reward their fans.